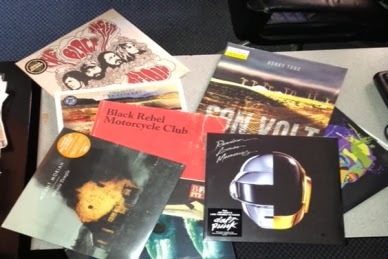 our friends at MusicRecordShop and a local radio station in st. louis (KDHX) are having a cool vinyl contest, head on over and get your entry in! So, how do you win all 10 of these records? In the comments section, we're looking for the best story about the first album you ever owned -- be it record, cassette, CD or even (gasp) digital album purchase. 1. One entry per person, please. 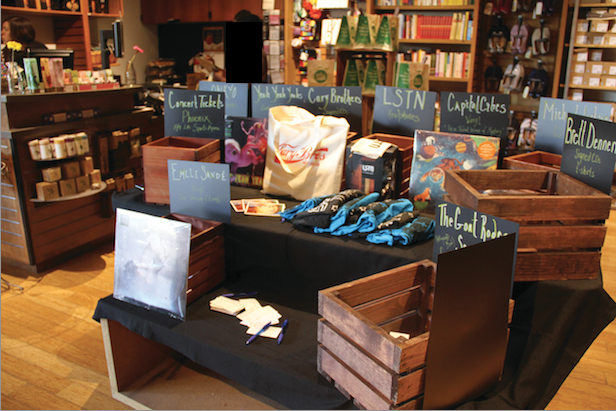 Visit KDHX for all the details! what's hot on vinyl at amazon? Order your choice or all three at Sundazed! 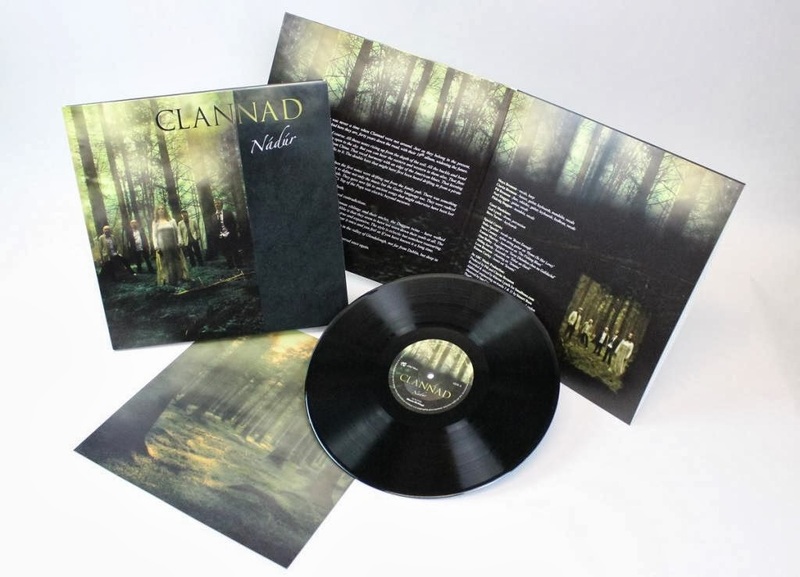 Clannad's brand new album Nádúr is the first release of new material since their 1998's Grammy winning Landmarks. At last, the five original members are back together for the first time since 1989's Past Present. 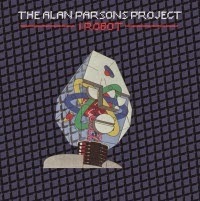 The art of the concept album, as developed and refined by the Alan Parsons Project over the course of their 10 albums released between 1976 and 1987, is celebrated with a Deluxe Edition release of I Robot (Legacy Edition). The first record of this commemorative package will comprise of a newly remastered version of the original album, which has generated multi-platinum worldwide sales and included the U.S. Top 40 single, "I Wouldn't Want To Be Like You." 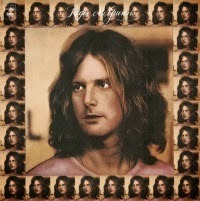 The second record features 14 bonus tracks from the Sony Music archives, nine of which are previously unreleased. 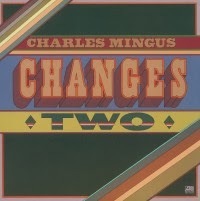 It's been almost 40 years since Charles Mingus' Changes Two was released yet the album is still widely regarded as a timeless classic. 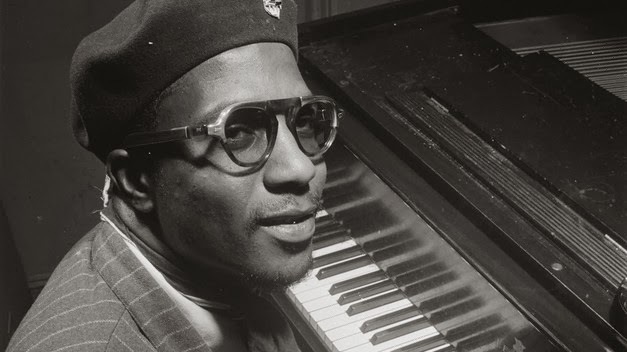 Recorded in 1974 at Atlantic Recording Studios in New York between Christmas and New Year's Eve, the follow-up to Changes One contains definitive versions of the Mingus classic "Orange Was The Colour Of Her Dress, Then Slik Blue", trumpetist Jack Walrath's "Black Bats and Poles," and Sy Johnson's "For Harry Carney." Finally available on newly glistening black 180 gram audiophile vinyl gold, this is the first vinyl re-issue since its original 1975 release! Back To Land is a breakthrough record for the Wooden Shjips: nuanced, varied and utterly addictive. The band will be touring extensively in the US and Europe November through February. 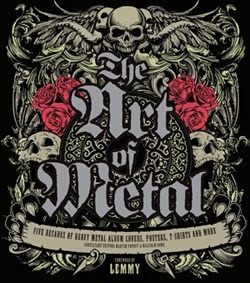 This is a pre-order for November 12th street date. All orders containing Back To Land will ship close to the November 12th street date. 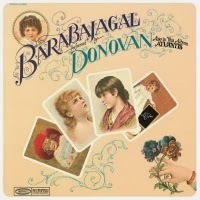 CD version is packaged in a 4 panel mini-LP style gatefold package with high gloss UV printing that is then inserted into a custom die-cut O-Card slipcase. 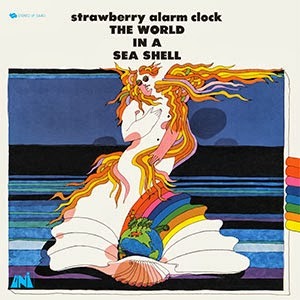 LP version is pressed on opaque pink vinyl and packaged in a heavy duty old-style tip-on gatefold jacket with an artworked flood on the pocket (ala Neil Young "On the Beach"). 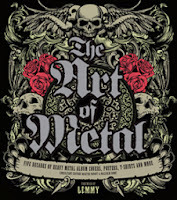 The jacket also features high gloss UV printing and is housed in a deluxe die cut slipcase. A free download coupon is included. For a limited time all mailorder customers ordering the vinyl LP edition will receive a bonus 7" featuring two non-album tracks : "Colours" and "These Shadows (Acoustic Version)". The pink vinyl edition is ONLY available through Thrill Jockey mailorder and the band's merch table. In addition to these deluxe packages ALL mailorder customers who pre-order the CD or LP edition will also receive a free download of the non-album 7" track in advance. "These Shadows (Acoustic Version)" will be released on ITunes on Sept 16th. At that time all pre-order customers will begin receiving a complimentary download of the track. 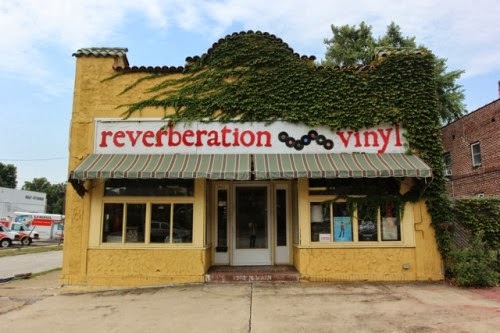 from north of our border, a new record store is branching out! 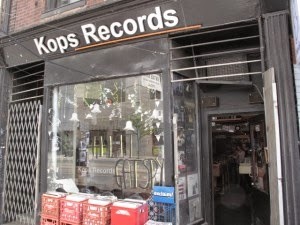 At a time when the music industry struggles to monetize music and record stores are either closing or focusing on DVD's and memorabilia, Kops Records is expanding. Toronto's oldest independent record store in business since 1976 on Queen West is opening a second location in the Annex on September 28, 2013. What sets Kops Records apart from most other record stores is the commitment to the history of recorded music. Time spent in the store most often results in discovering new (or old) music or learning about obsolete recording formats such as Edison wax cylinders from the late 1800's. Nick and Martin Koppel run the family owned business and its their passion for music of all genres that keep them looking to the future. 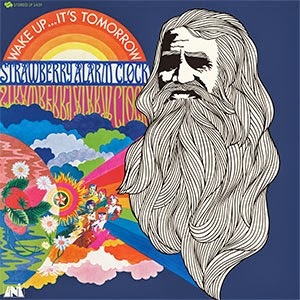 "Although there have been much anticipated albums re-issued, there are many more that haven't been," says Nick. "The history of recorded music is primarily on vinyl and Kops Records prides itself with presenting and preserving the history of music." Kops is a leading source of deep roots-based music across all genres with sections dedicated to rock, jazz, hip hop, blues, country, soul, comedy, soundtracks and more including an extensive Canadian collection representing a century of recorded music. 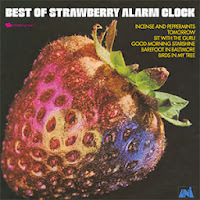 In addition to the beloved LPs, the store also stocks 78s and the largest collection of 45s in Canada. With the new location, Kops will continue their tradition of hosting live performances with a jam space in the basement and a performance space in the garage at the back of the store. Many activities are planned for opening day with performances to be announced soon. KOPS RECORDS OPENING DAY: Saturday, September 28, 2013 at 592 Bloor West. more vinyl news from the great state of illinois! 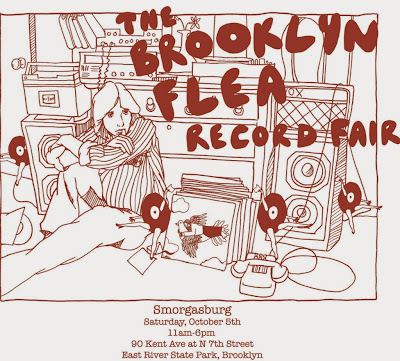 food and vinyl - why not? wonderful perspective from a man who is busy loving his vinyl! from the uk, a new record store! 1. 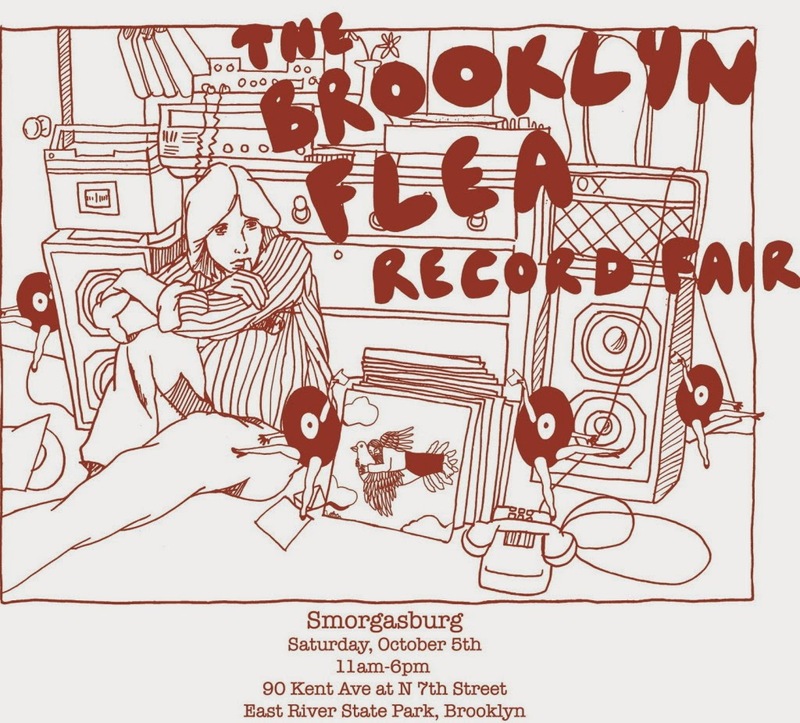 Arcade Fire - Reflektor 12"
and if you near nyc, check the record fair out!